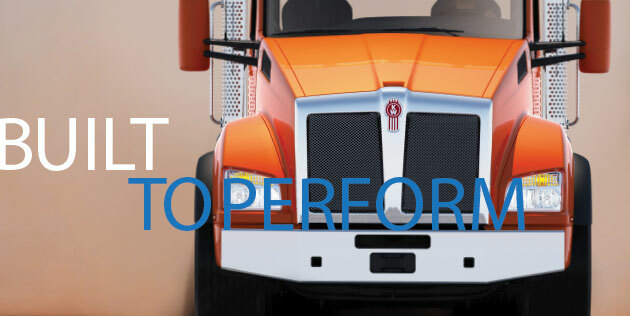 It’s hard to drive down any highway today without seeing a Kenworth truck. 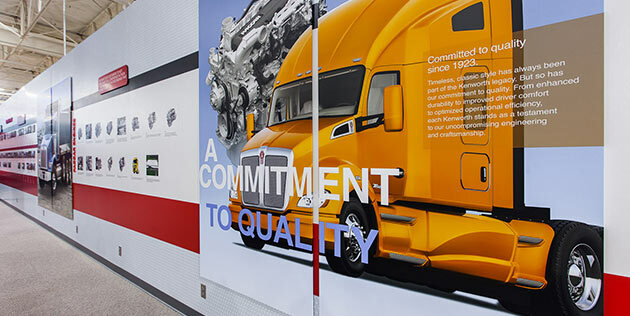 Which is no surprise since Kenworth makes some of the world's best trucks. 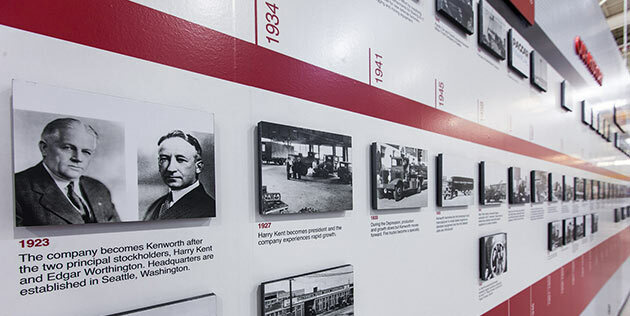 Arscentia understood the quality and rich history of Kenworth and PACCAR brands. 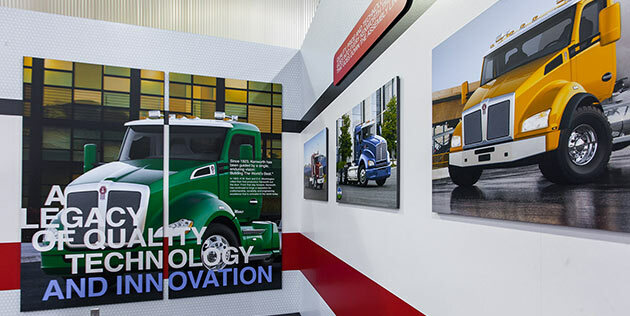 We created a corporate showroom environment inside the manufacturing plant to showcase Kenworth’s history and product line while bringing the energy of these great trucks into a dynamic meeting place used by dealers and executives from all over the world.